The outdoor ice skating rink will open Saturday morning at the Virginia Beach Farmers Market on Dam Neck Road. An outdoor ice skating rink will open in Virginia Beach on Saturday. 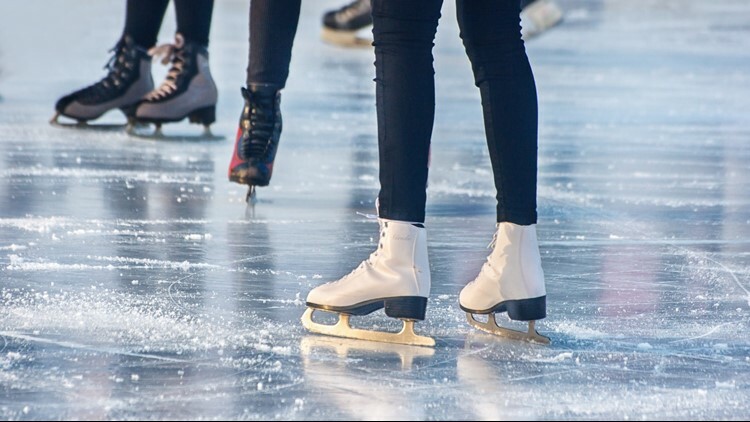 The VB ICE rink will open 10 a.m. Saturday, Nov. 17 at 3640 Dam Neck Road. Admission is $7 and $5 for military. Skate rentals are $8. The rink will be open through Jan. 6 and is open from 4 p.m. to 10 p.m. Monday through Thursday, 4 p.m. to 11 p.m. Fridays, 10 a.m. to 11 p.m. Saturdays, and noon to 8 p.m. Sundays. During the school break hours are 10 a.m. to 11 p.m. weekdays. For more information, visit VBICE.com.